Polish Wifama wz. 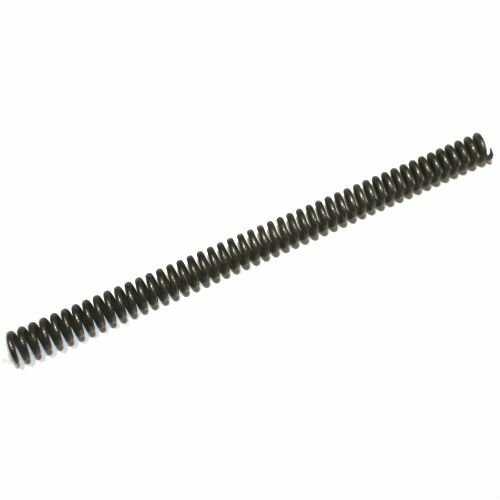 78 firing pin spring. These new old stock wz. 78 parts are from unissued Polish army spare parts lots. The 78 is a great little rifle. Stock up with spares while you can.